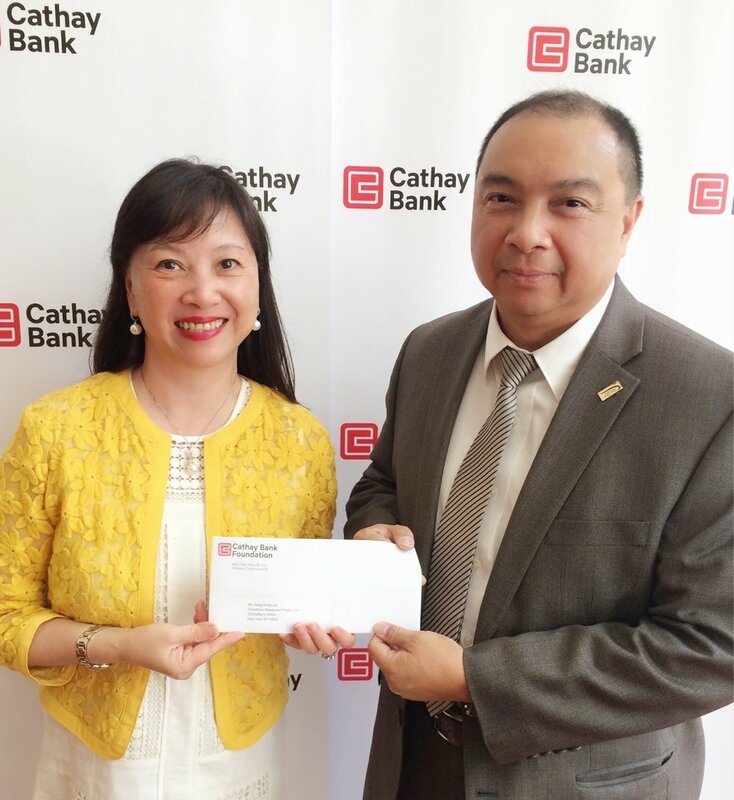 THANK YOU, Cathay Bank, for Your Continued Support! Cathay Bank Senior Vice President Ms. Elizabeth Lee (left) is handing over the donation check to CMP Executive Director Mr. Hong Shing Lee (right). THANK YOU, Cathay Bank, for working with us, as always, in bringing educational Financial Literacy workshops to our new immigrant students and clients! In additions to its charitable community work, Cathay Bank again makes a generous donation of $10,000 to support CMP programs and services - thank you again for making a genuine difference in helping people achieve their goals of personal and economic success!